Join us at McMenamins Old St. Francis School Movie Theater for DEATHGRIP. 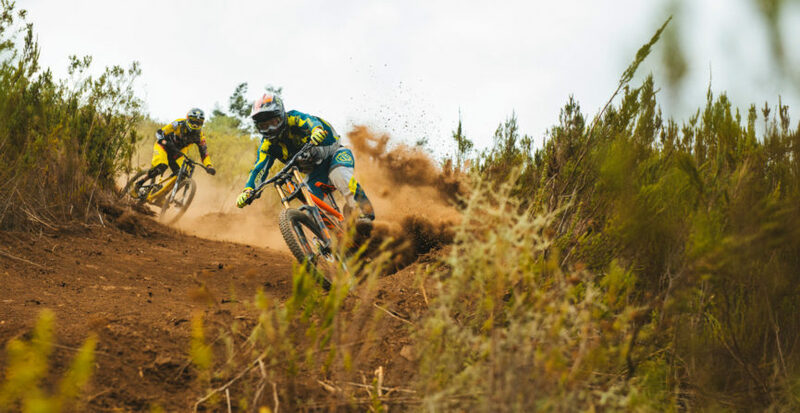 Starring Brendan Fairclough and featuring Brandon Semenuk, Josh “Ratboy” Bryceland, Sam Reynolds, Ryan Howard, Nico Vink, Andrew Neethling, Kyle Jameson and Olly Wilkins. We do hope you’ll stick around for the entire film.